A provision for Tax Reform for Acceleration and Inclusion or TRAIN has been raised the senate after some senators noticed the cosmetic surgery trend in the Philippines, which is exempted on tax. 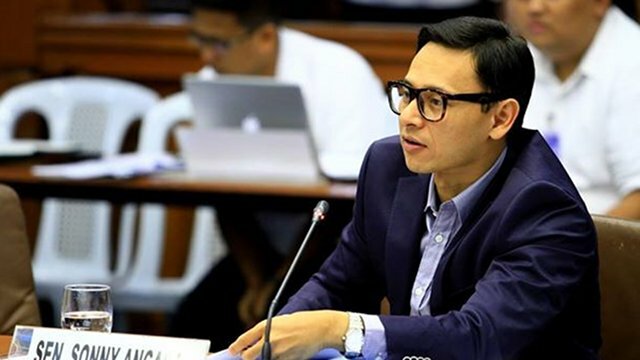 Once TRAIN has been approved, an excise tax of 10% will be imposed on cosmetic surgery, wherein according to Senator Sonny Angara,­ chairman of senate committee on ways and means and Department of Finance (DOF), an estimated P10 billion may be deducted from the Belo Medical Group Company, owned by Dra. 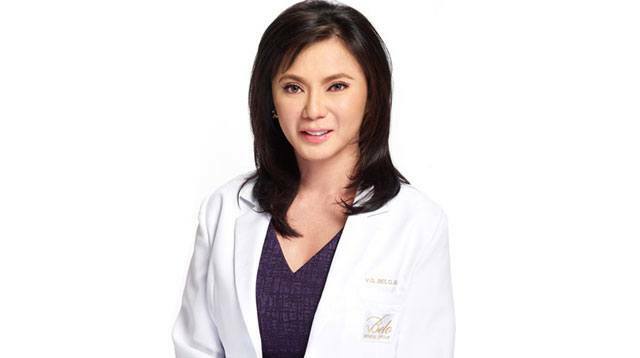 Vicki Belo-Koh, and other beuty doctors’ income. Proof of this was the grandiose wedding worth P80 million of Dra. Vicki and Dr. Hayden Koh in Paris, France, and was attended by prominent personalities of the country. Angara admits that there are possible things to happen before it will be ratified by the Congress and President Rodrigo Duterte because it needs to pass the bicameral­ conference committee. “Ayoko namang sabihing mahihirapan but definitely, may kauntin­g give and take diyan. Laging ganu’n naman ang nature ng bicam, (I don’t want to say that it’s challenging but definitely, there is ‘give and take’. That’s always bicam’s nature)” Angara said. “Parang yoyo siya. Kasi nu’ng una, tinanggal namin, tapos ibinalik ni Senador (Franklin) Drilon, tapos tinanggal­ ni Senador (Ralph) Recto, tapos ibinalik na naman ni Senador Drilon­. So naging ganu’n, na­ging kompromiso na lang ‘yung 10 percent, (It’s like a yoyo. At first, we removed it, then it was brought back by Senator Drilon, then removed again by Senator Ralp Recto, and now, it Drilon is trying to bring it back. That’s how the 10% excise tax was compromised),” Angara added. Angara explained that they considered the point of the DOF on their research wherein, one problem that they can see is the consideration of the surgery as vanity or medical purposes. “Kunyari, nagkaroon ng aksidente, kailangan­ ayusin ‘yung mukha, o breast cancer survivor, doon sa datos nila, hindi alam ilan ‘yung for me­dical, ilan ‘yung for va­nity purposes. Kasi for medical purposes, huwag na nating buwisan (Let’s say accident happened, they need to fix the face, or a breast cancer survivor, on their data, they don’t have the way to identify how many are for medical and for vanity purposes. 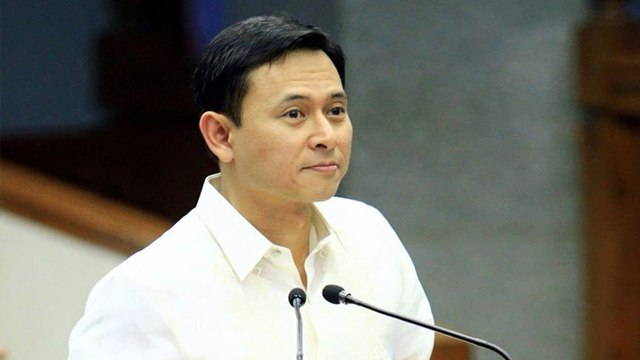 Because for medical purposes, it is exempted from tax),” Angara said. The senator said that patients who will undergo a surgery don’t need to worry because of birth defects, trauma, burnt part of the body, illness and correct ‘dysfunctional areas’ of the body because it is exempted from excise tax.